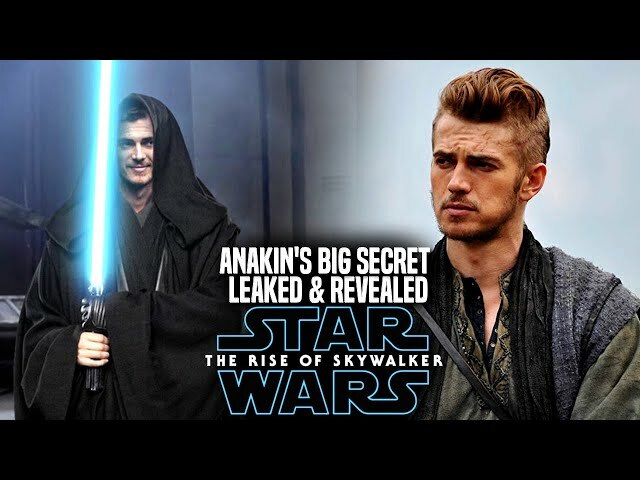 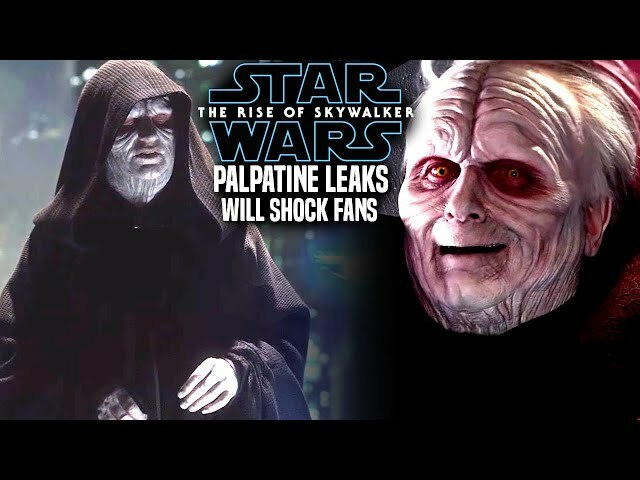 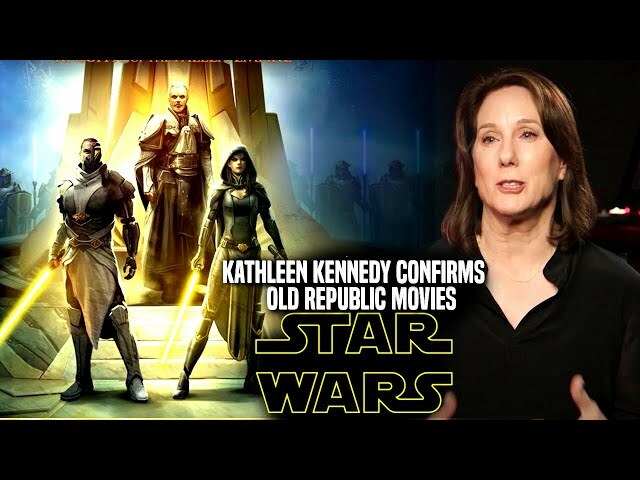 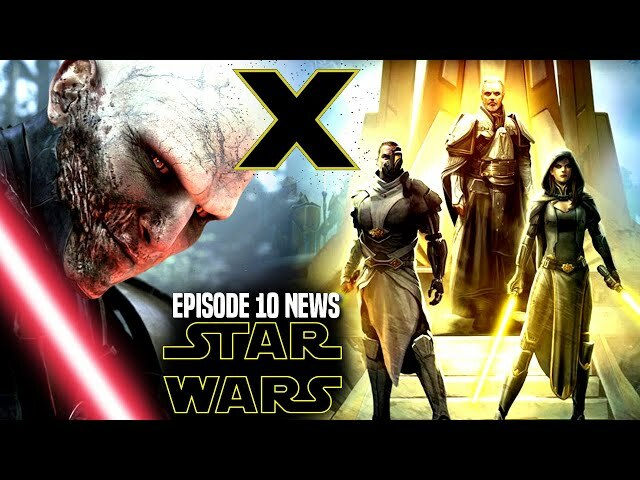 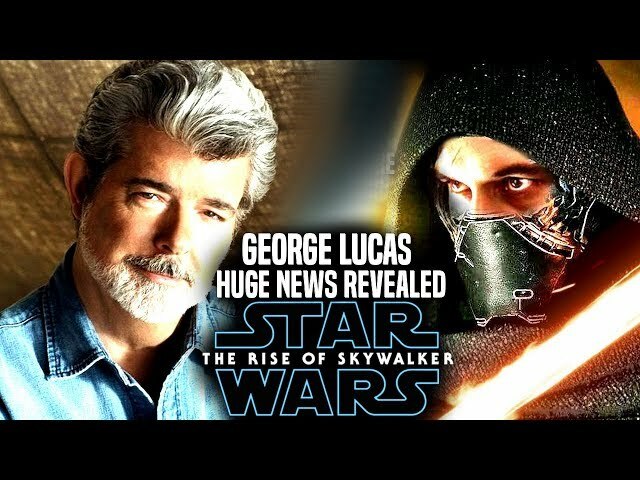 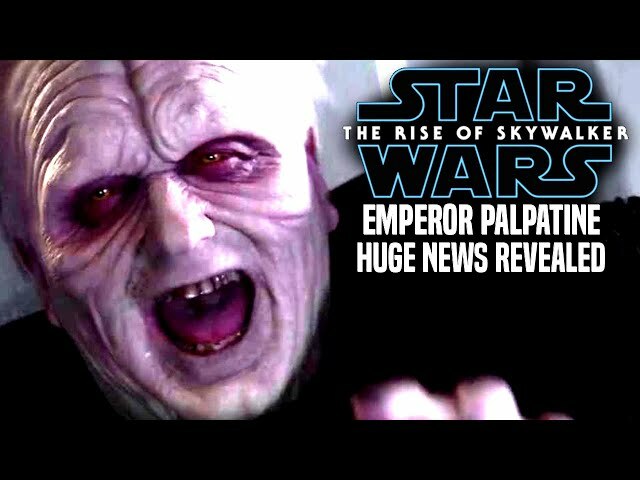 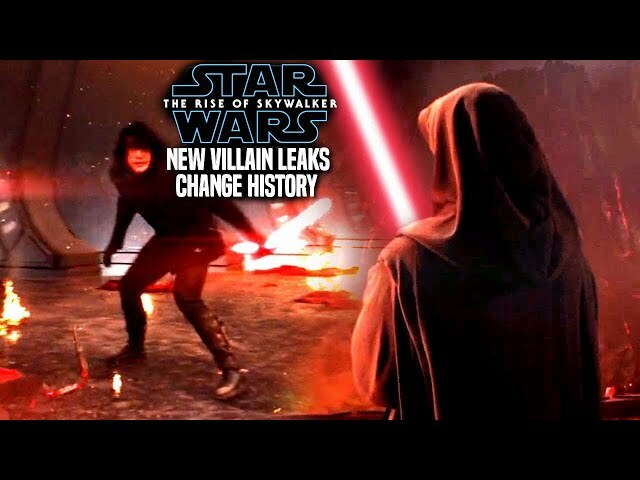 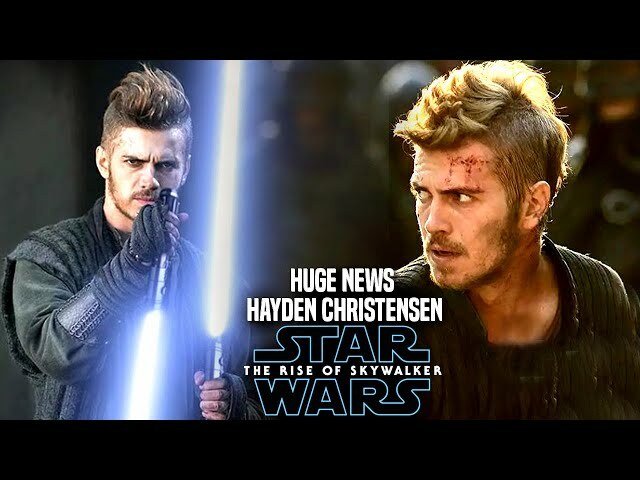 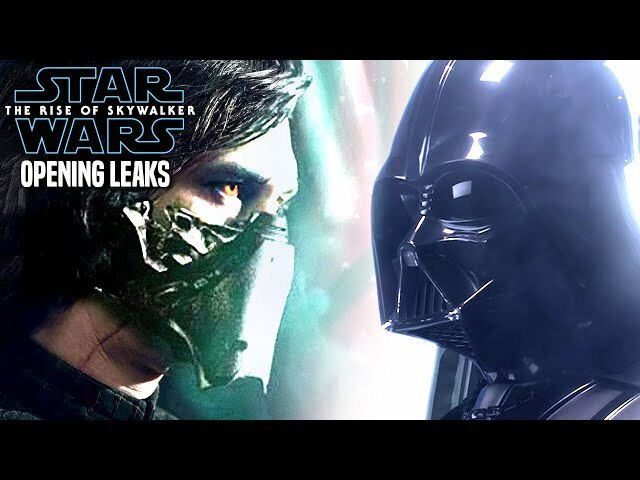 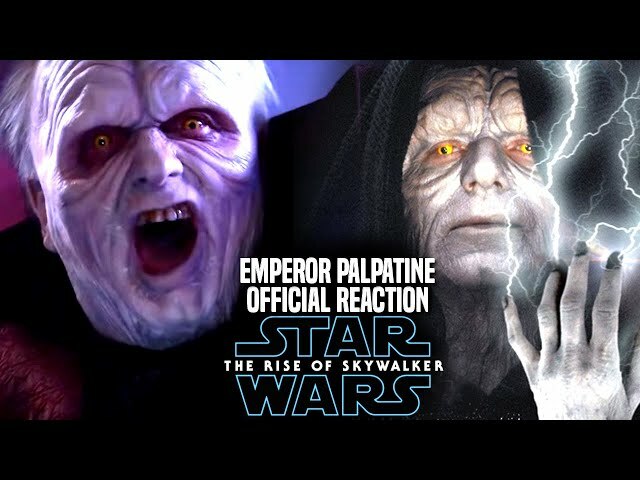 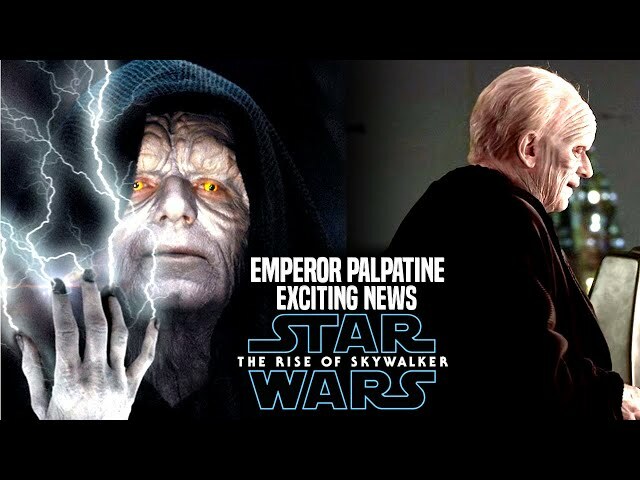 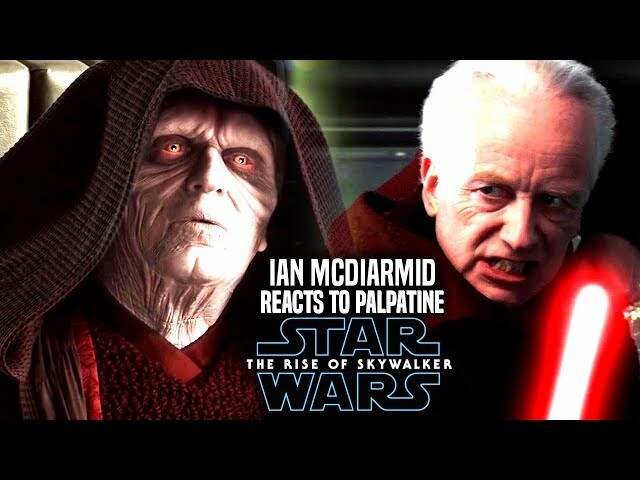 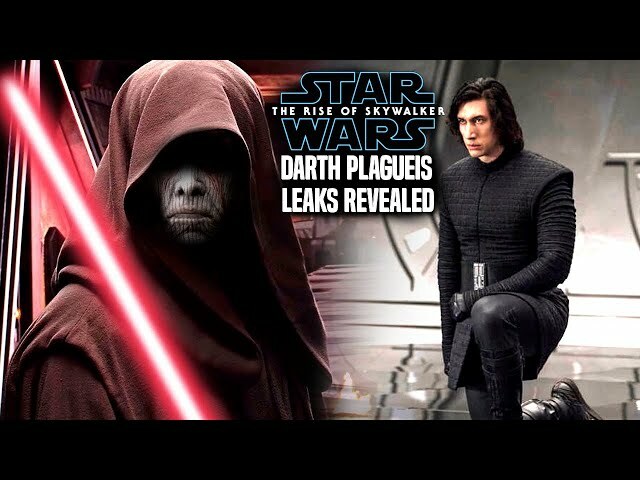 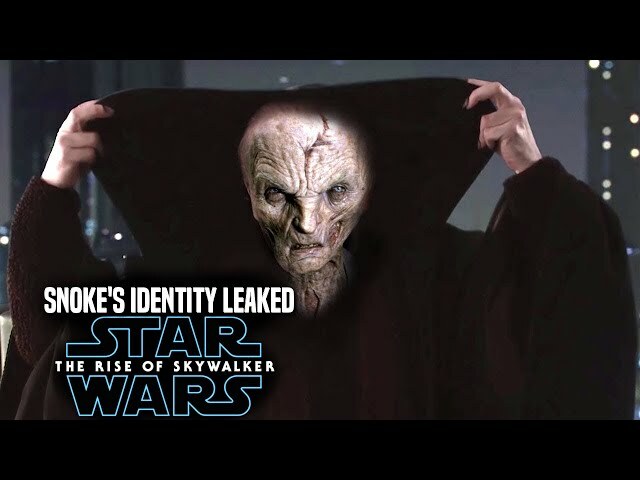 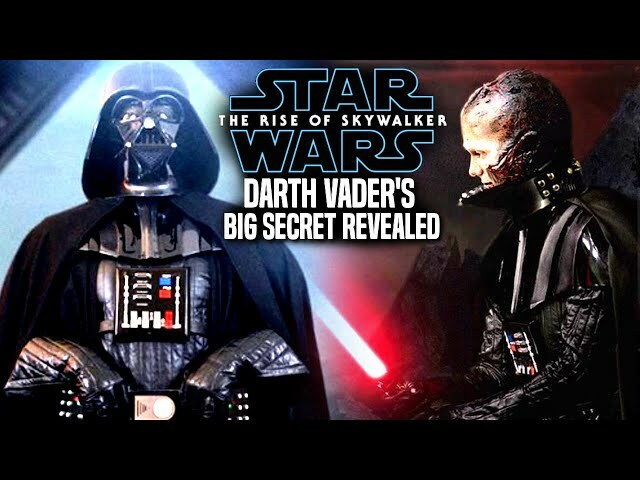 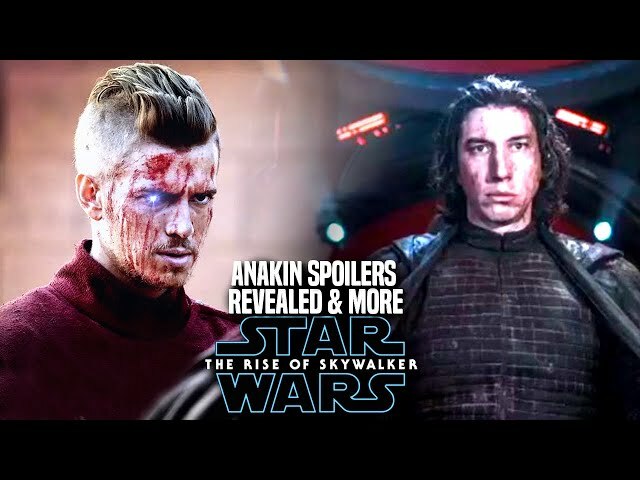 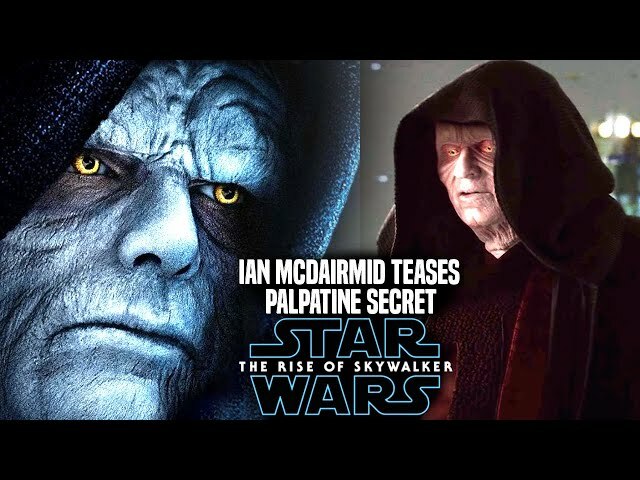 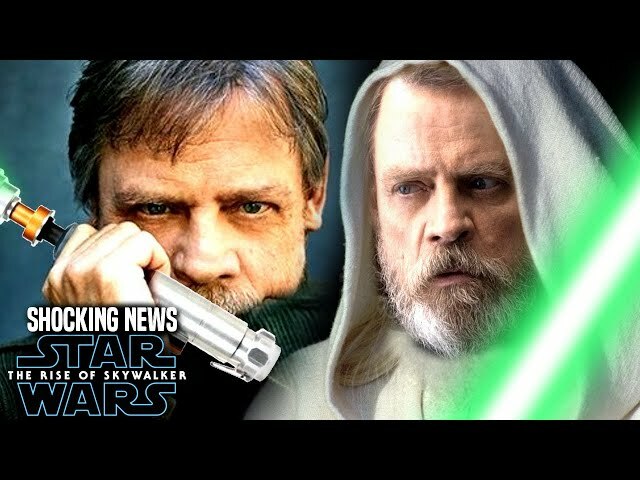 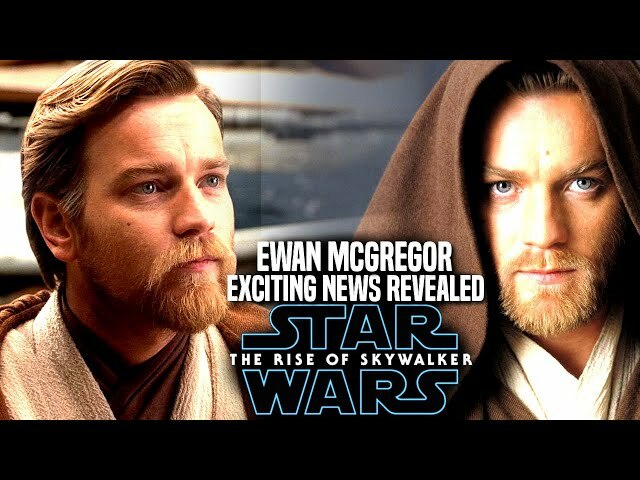 Star Wars The Rise Of Skywalker is quite the mysterious teaser for many people who saw the footage just yesterday, especially with palpatines laugh at the end. 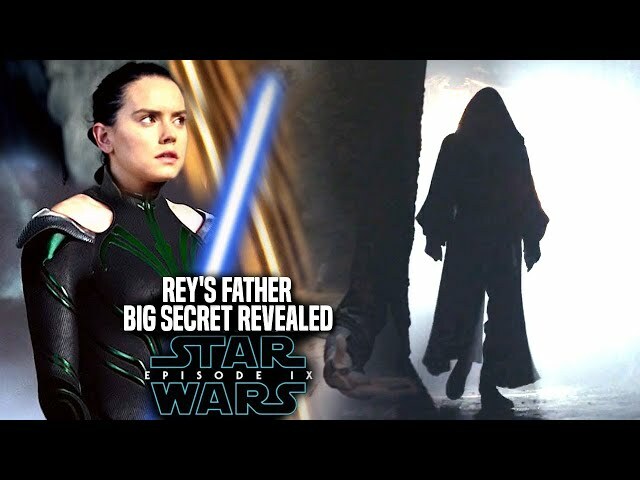 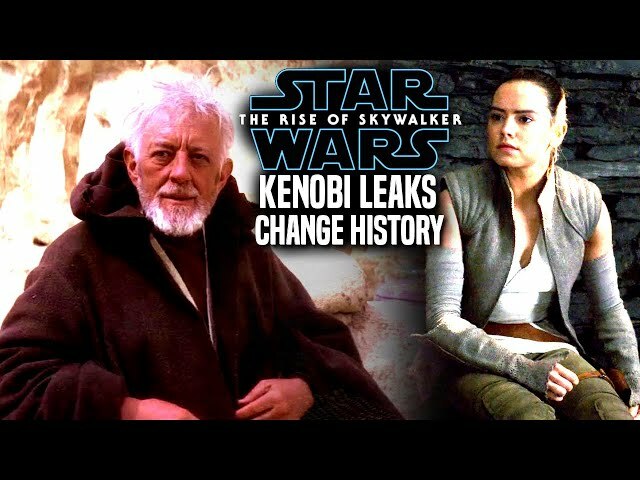 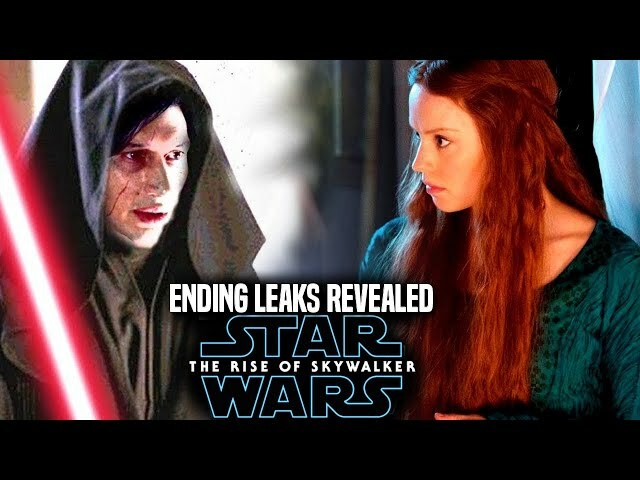 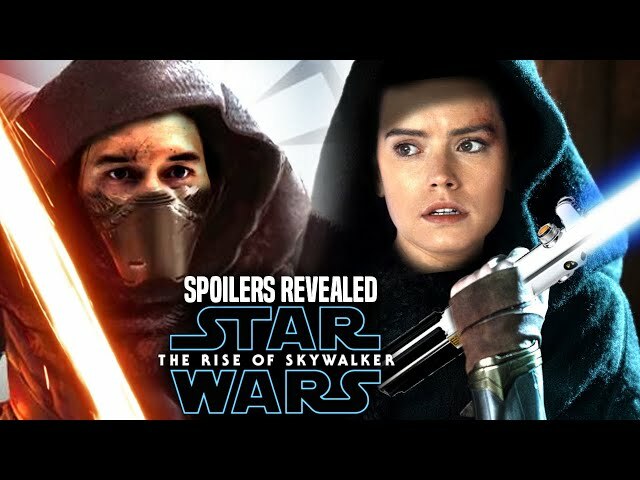 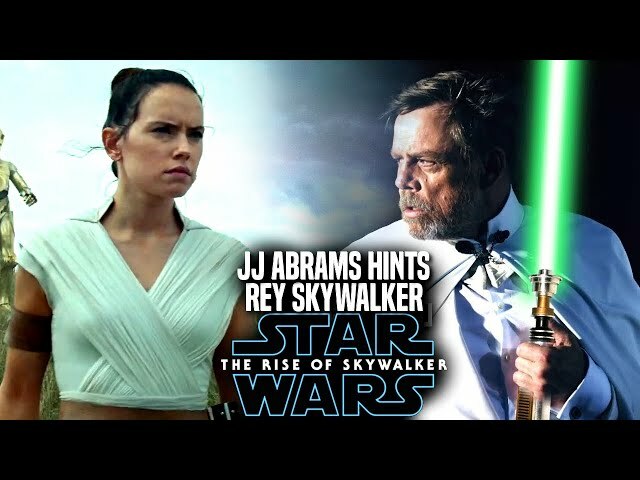 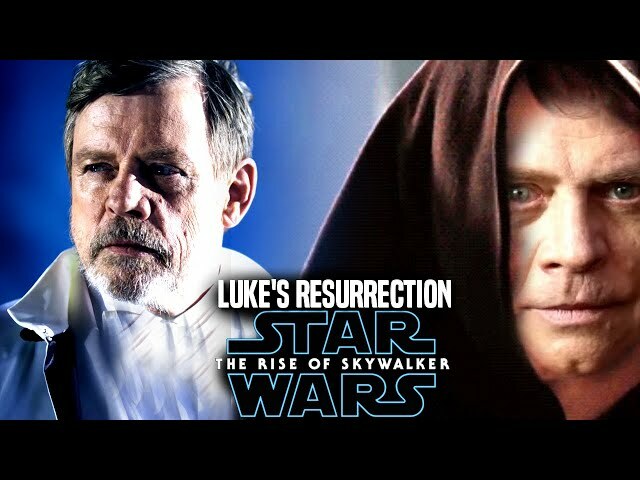 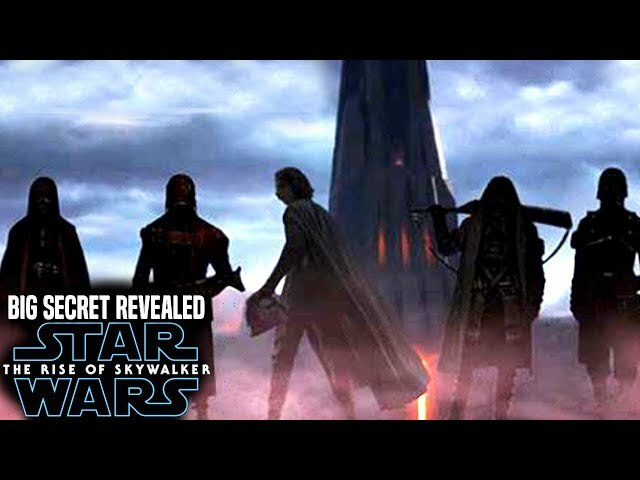 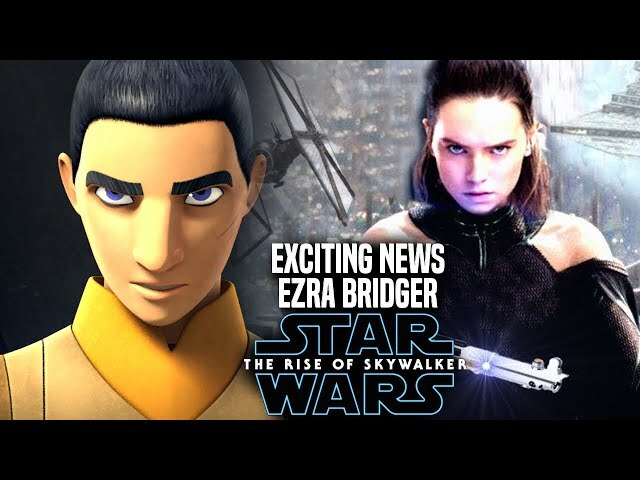 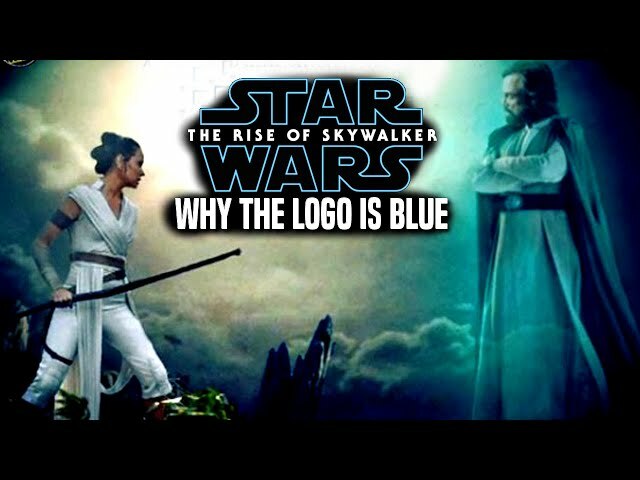 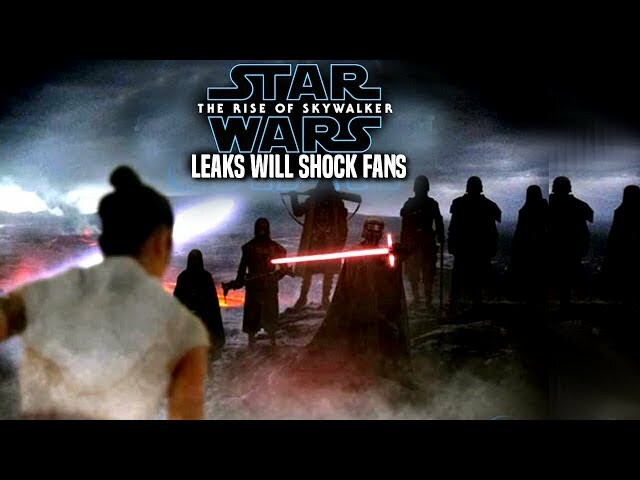 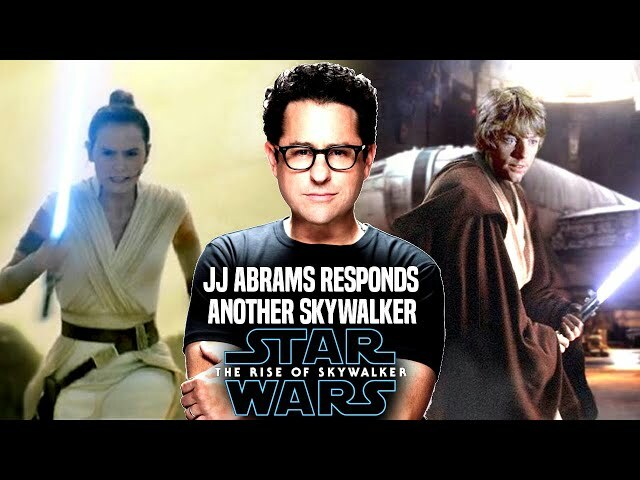 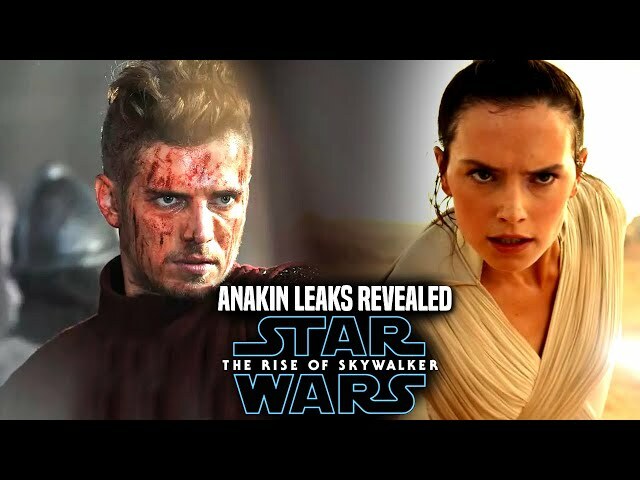 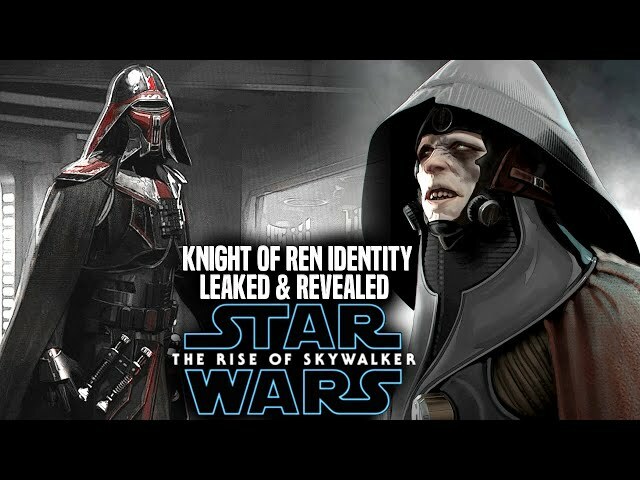 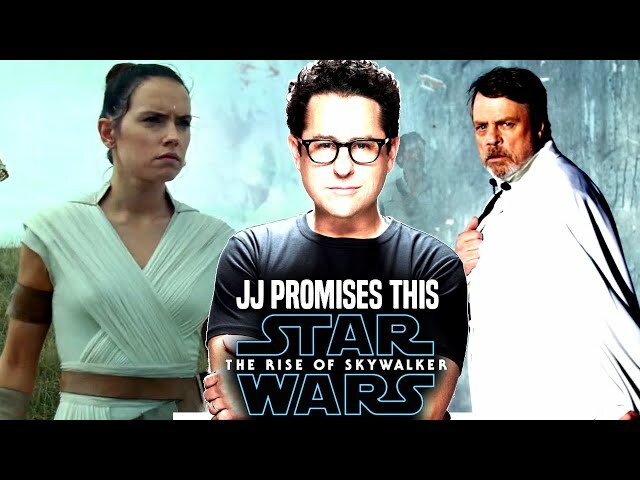 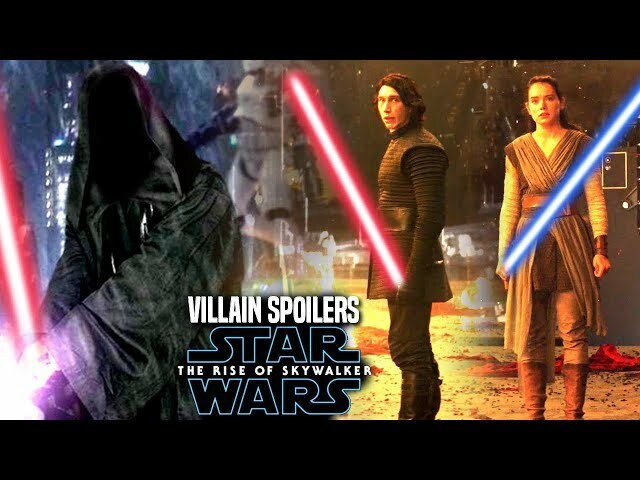 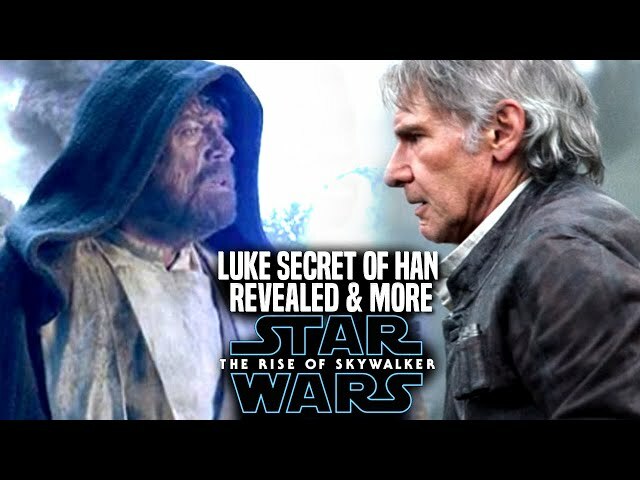 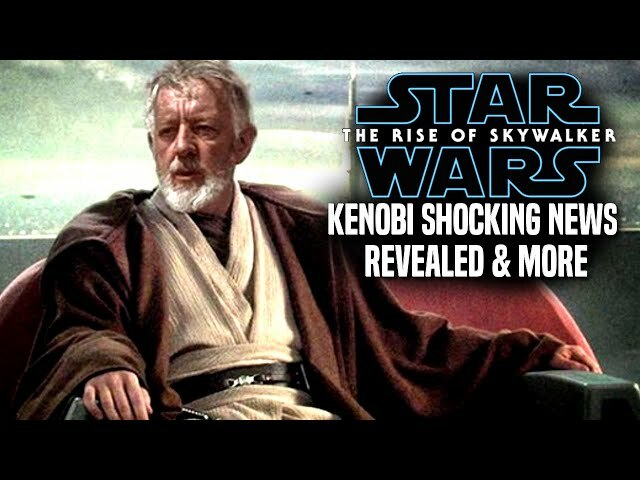 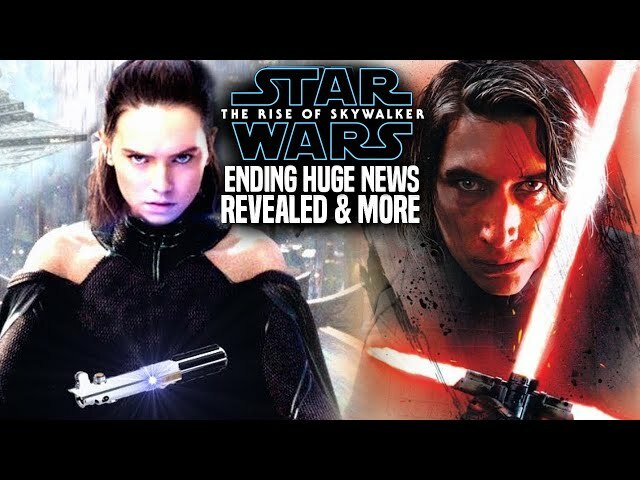 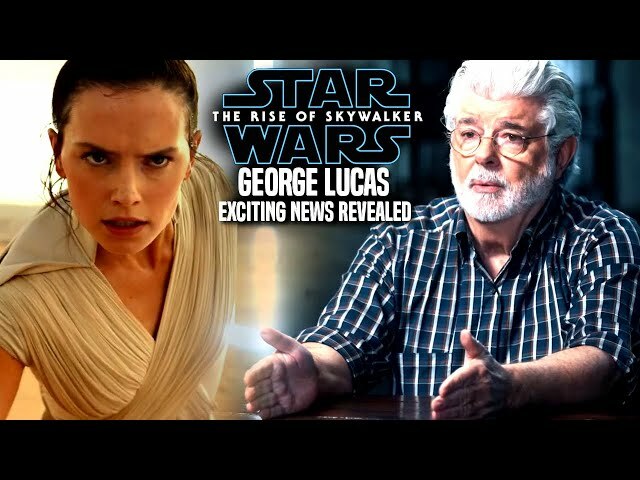 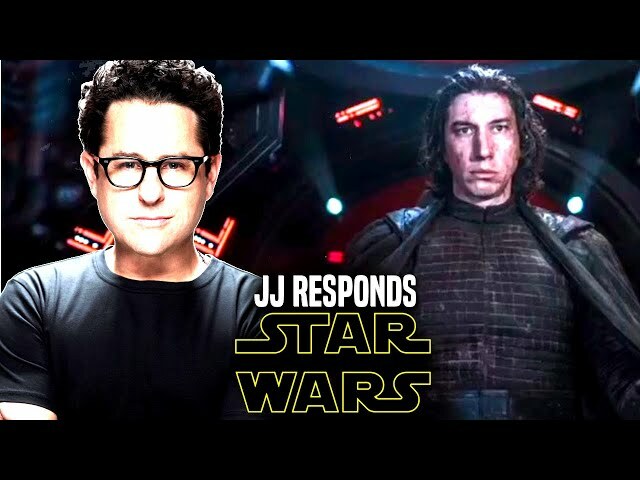 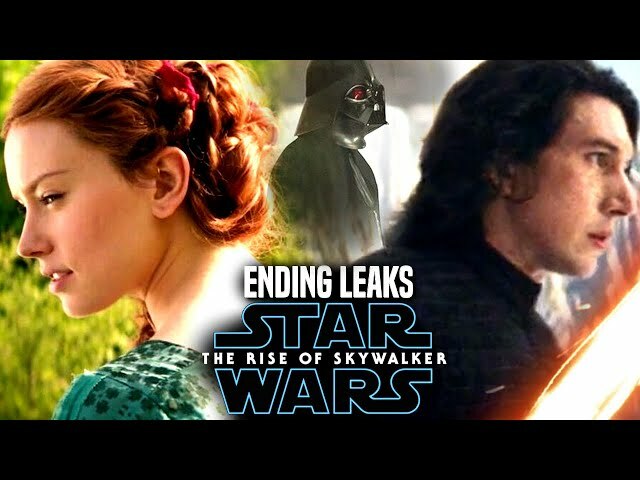 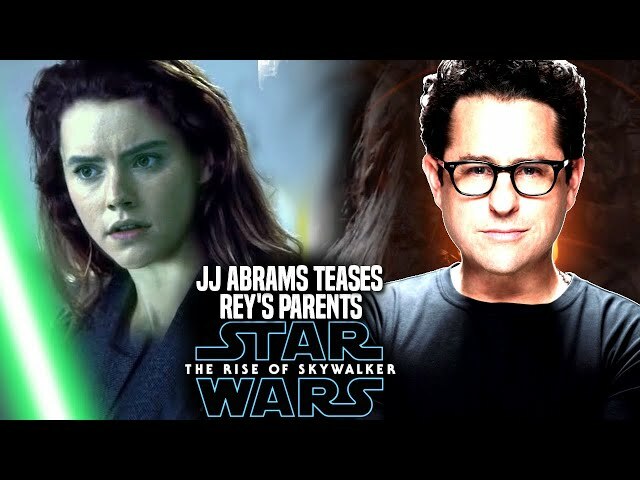 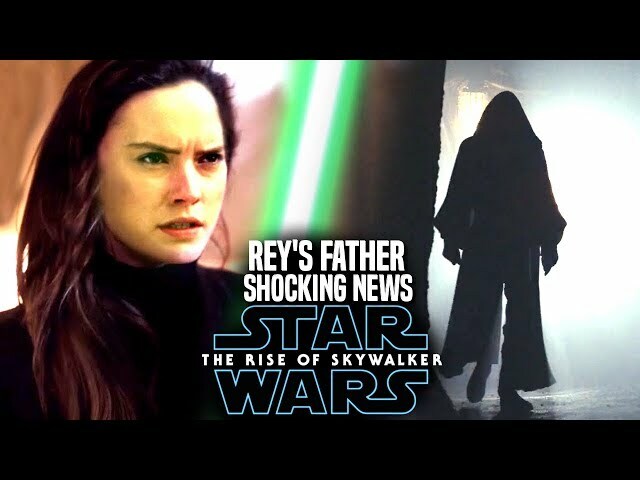 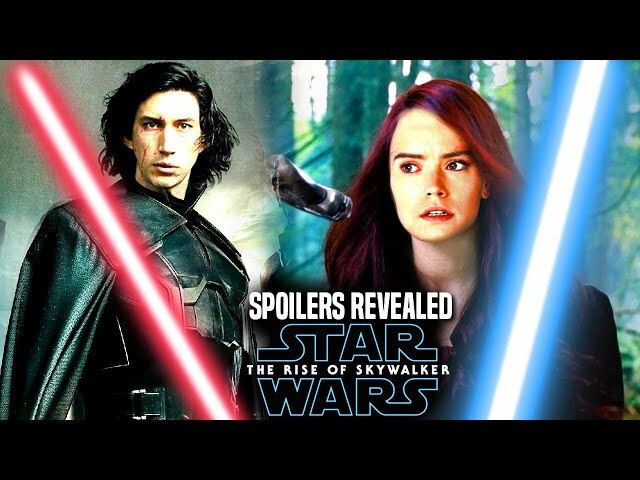 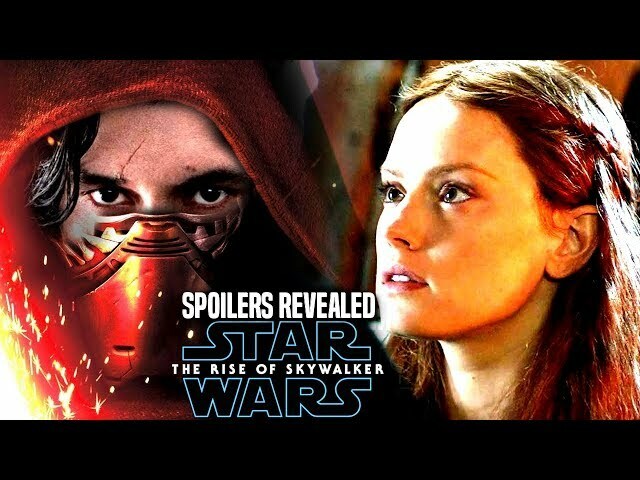 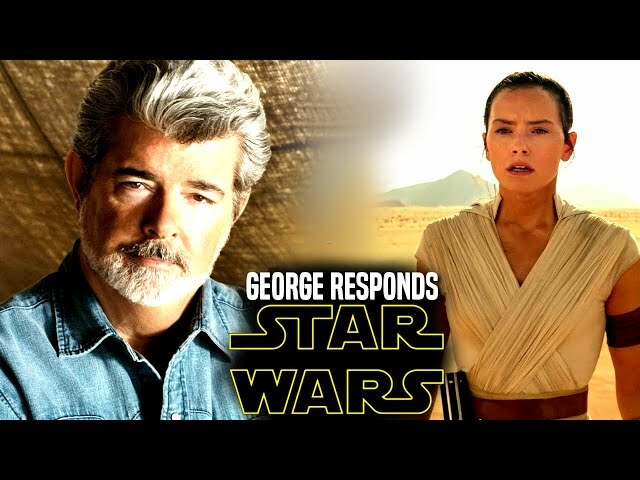 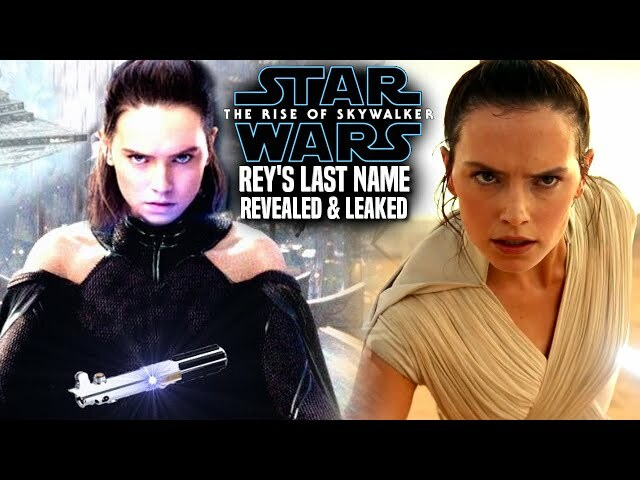 We will be going over the star wars the rise of skywalker teaser trailer and will explain rey's parents in the film and their connection to star wars the force awakens by director jj abrams. 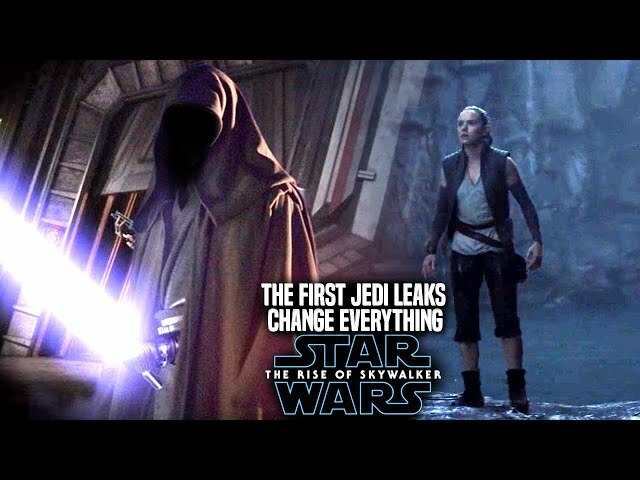 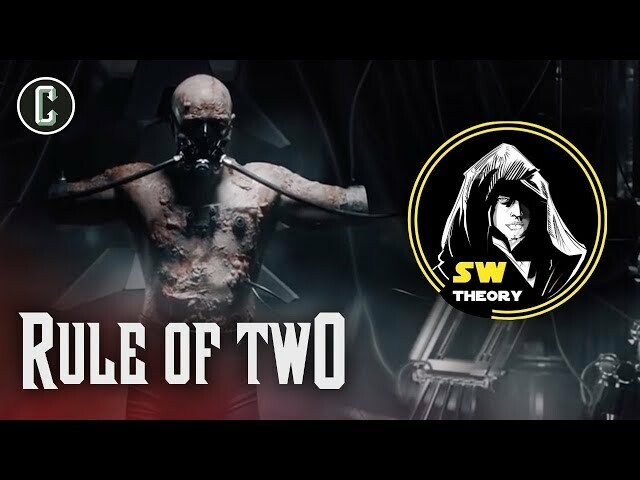 This will be a part of the star wars the rise of skywalker trailer breakdown and what I personally find to be one of the most interesting points in the teaser. 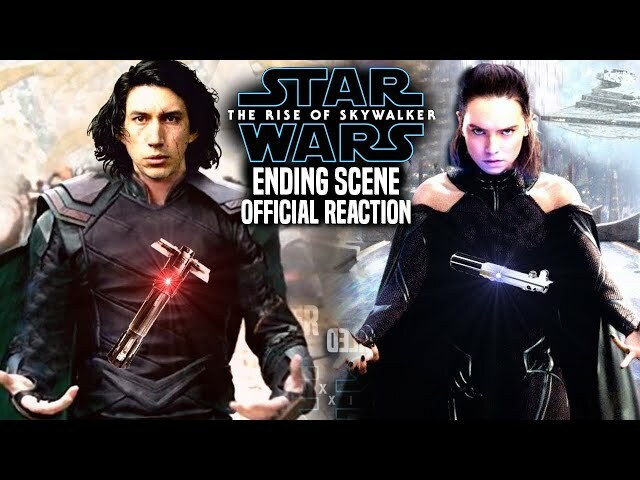 The Star Wars Episode 9 Trailer really was something beyond expectations for many around the world.